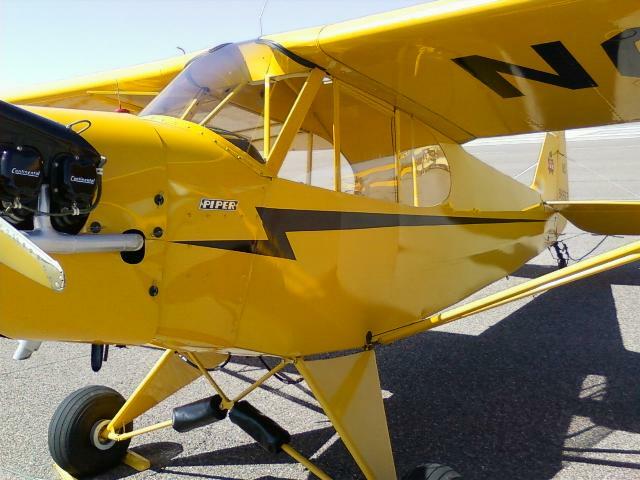 Close ups of some Cub details for me. 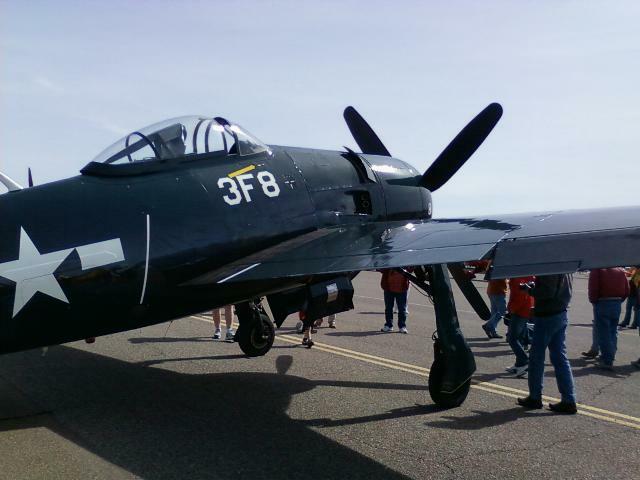 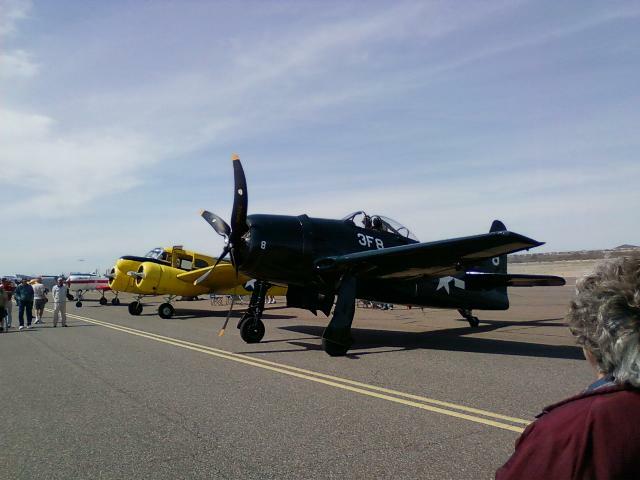 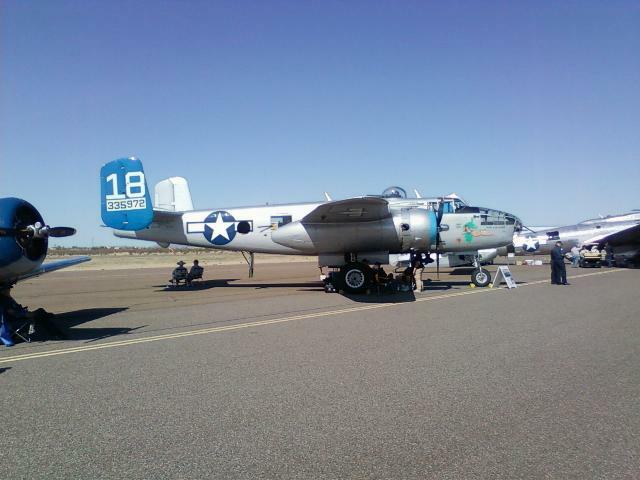 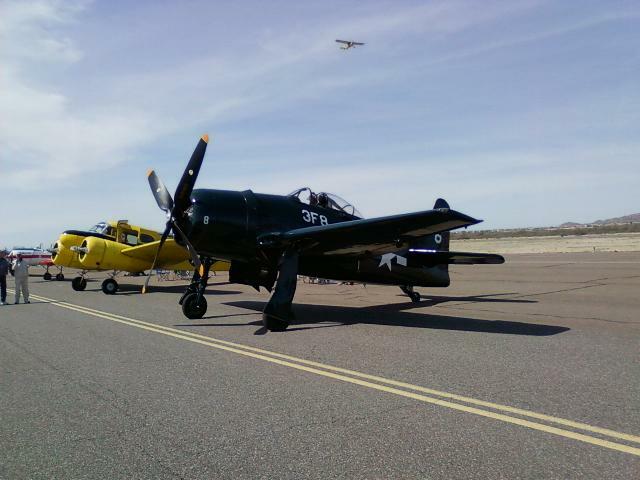 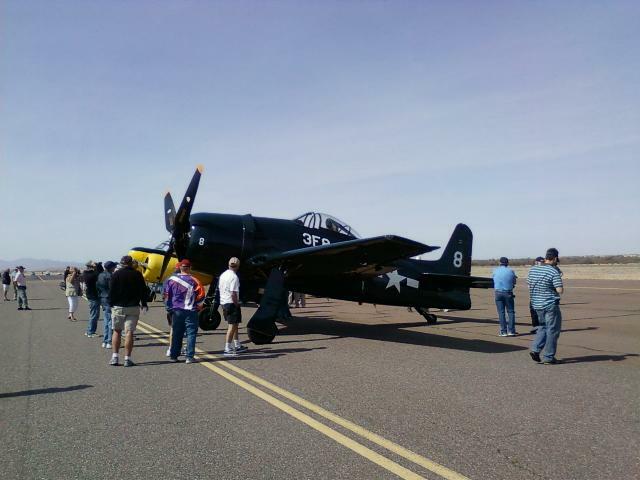 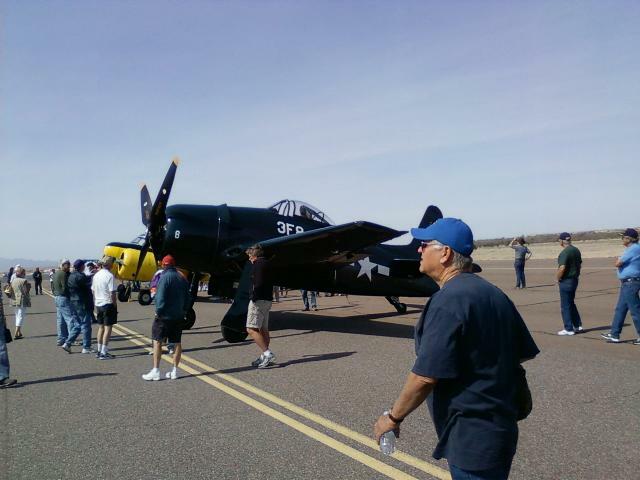 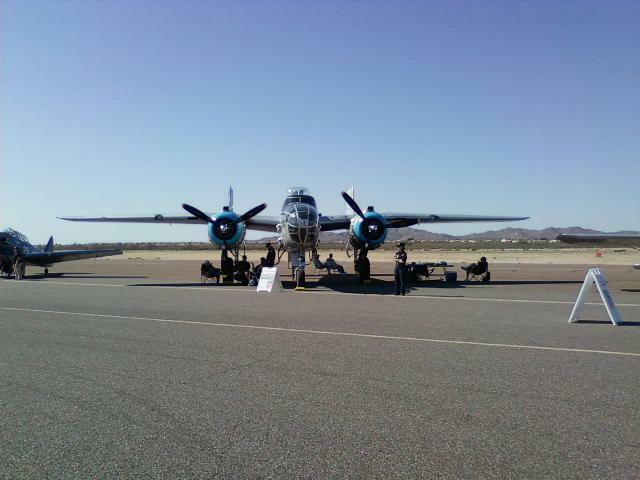 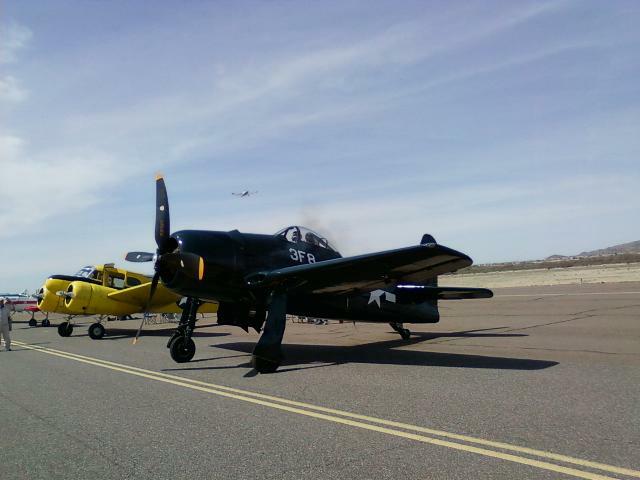 The Navy's single tail version of the B-24. 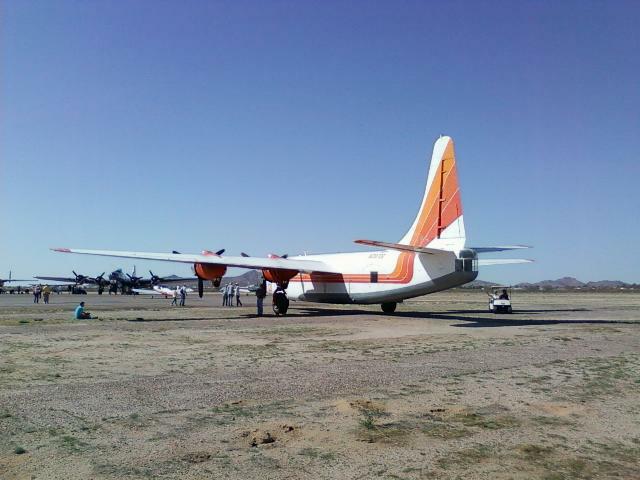 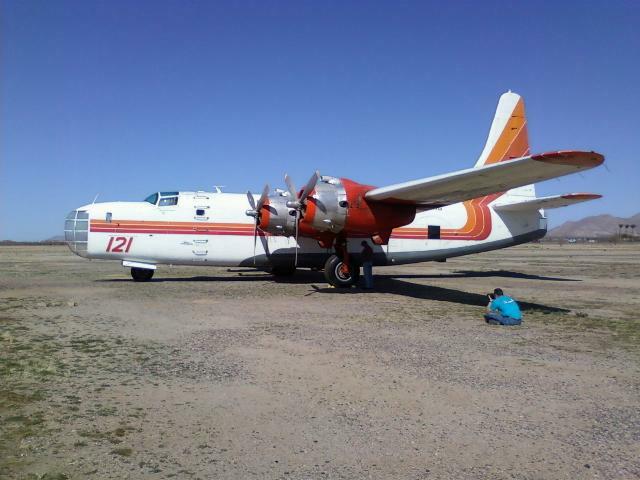 This one was used as a fire bomber. 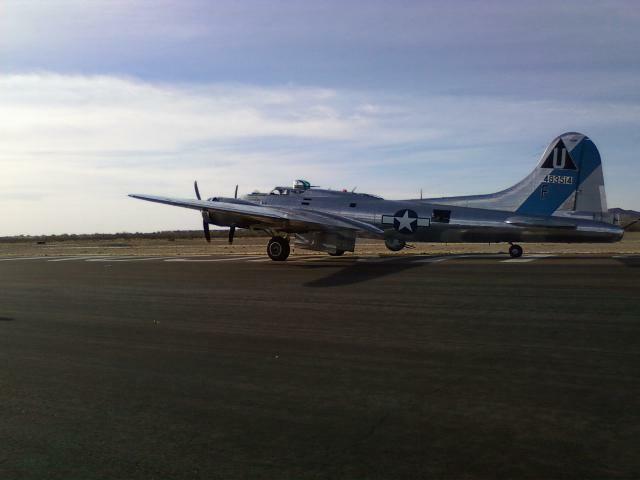 My personal favorite, my KR. 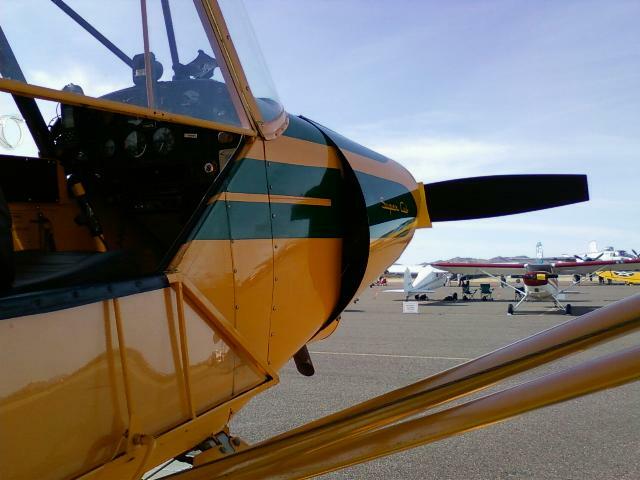 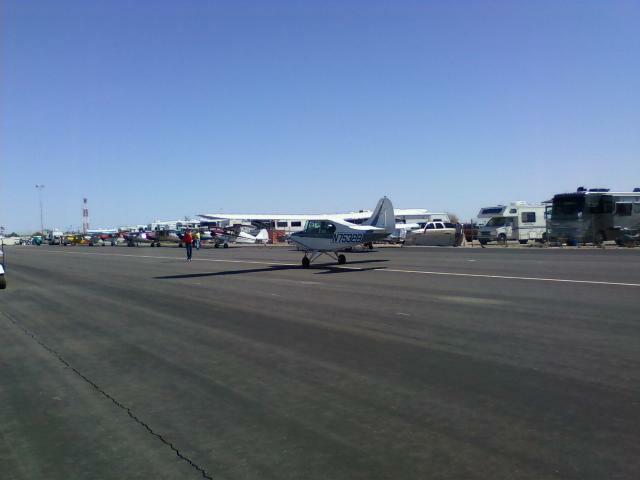 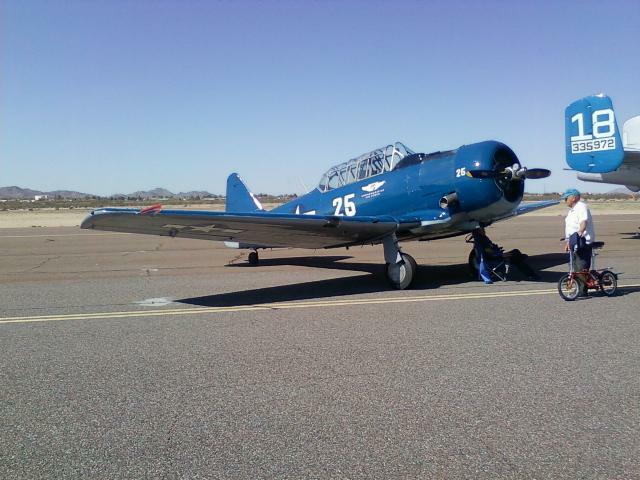 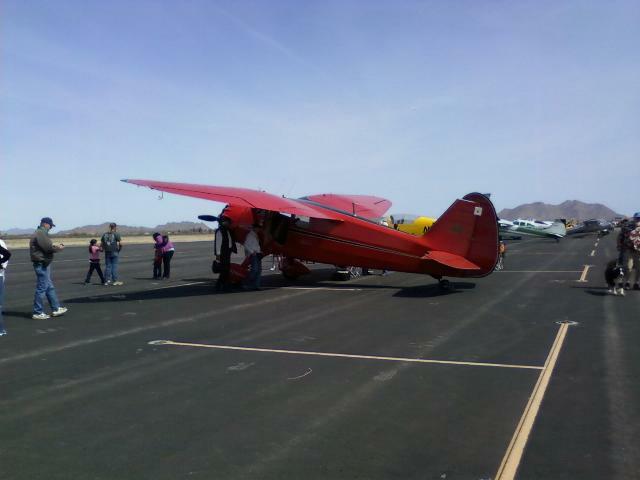 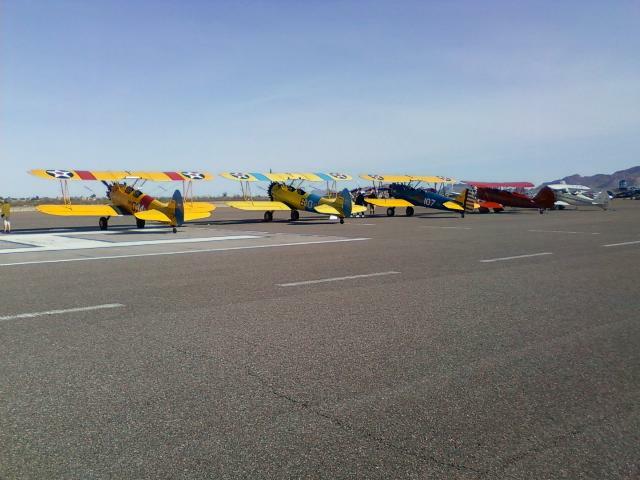 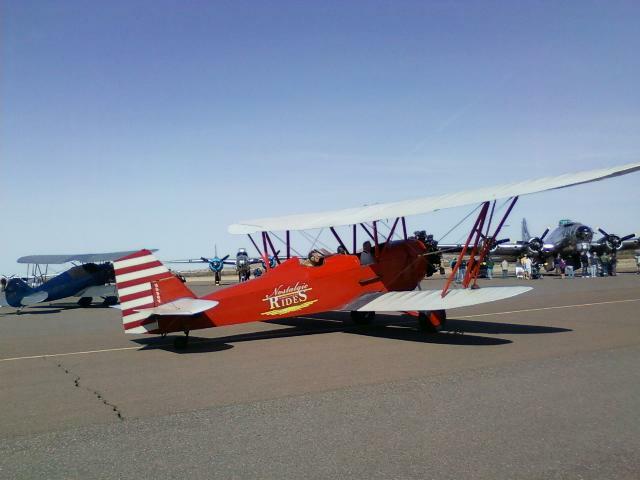 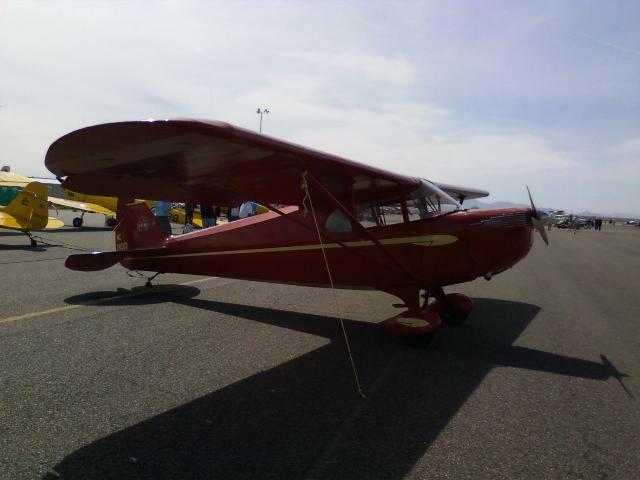 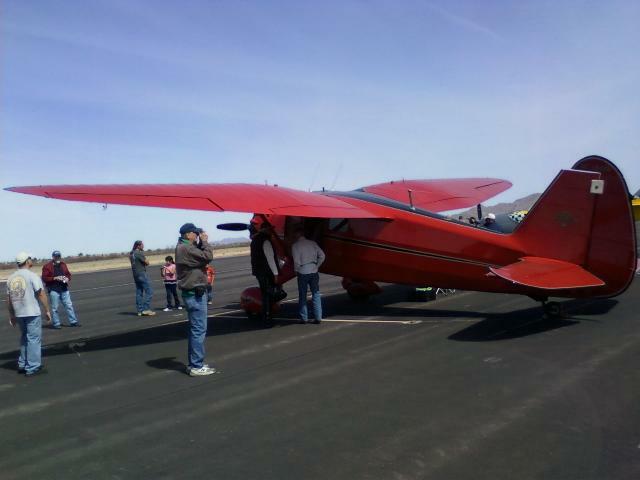 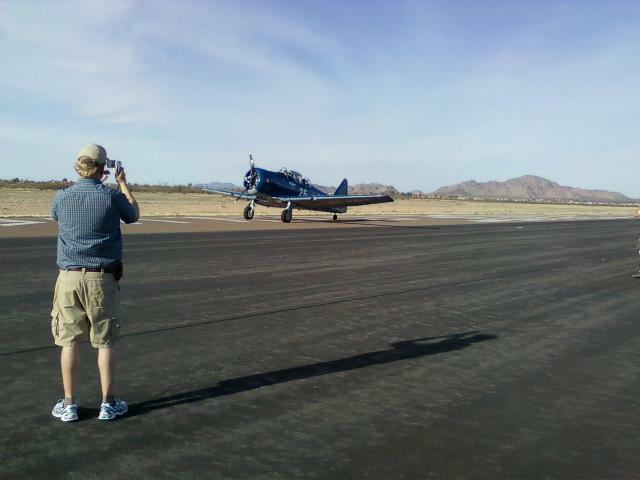 Stinson L-5, formerly owned by Don Jackson of Albuquerque. 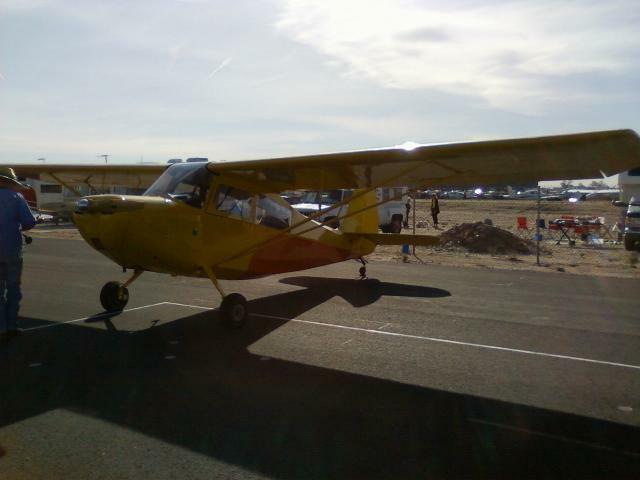 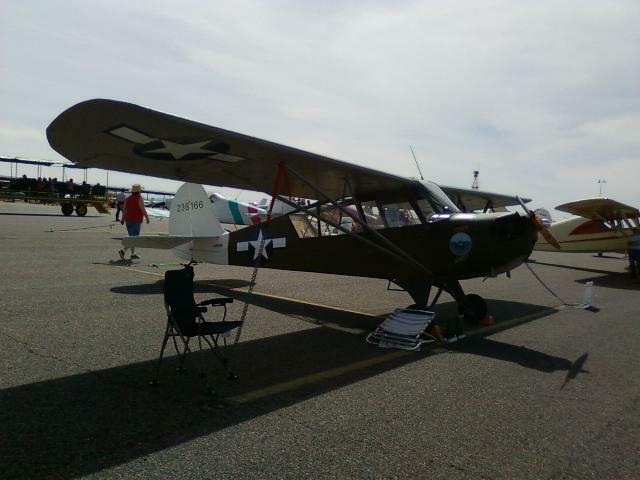 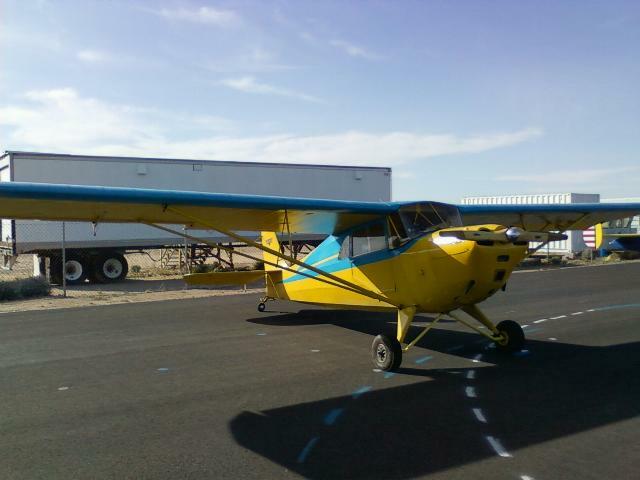 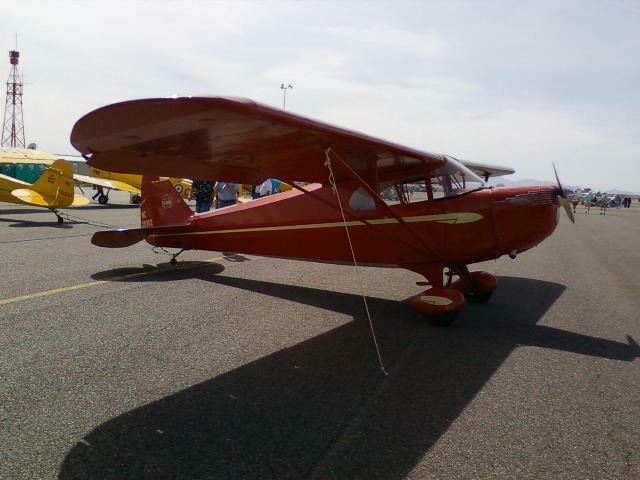 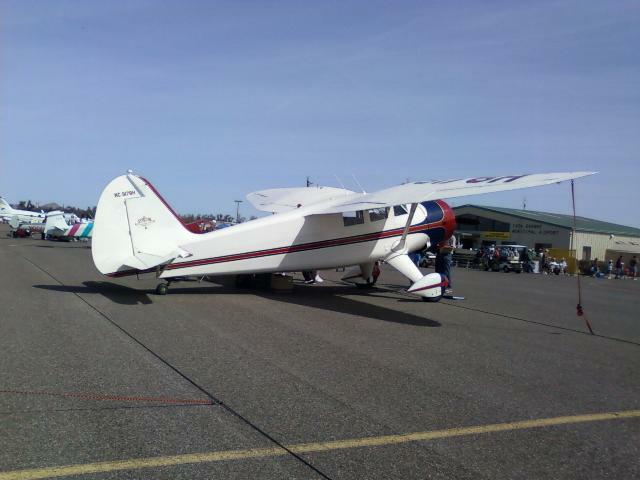 A late version of the Aeronca Champ. 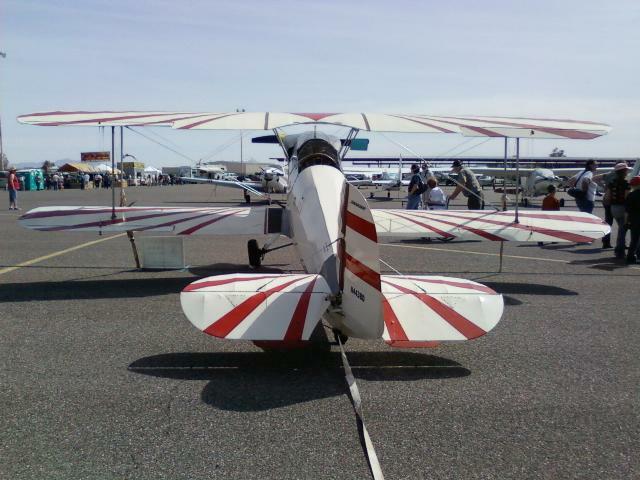 Notice the Citabria style spring steel gear. 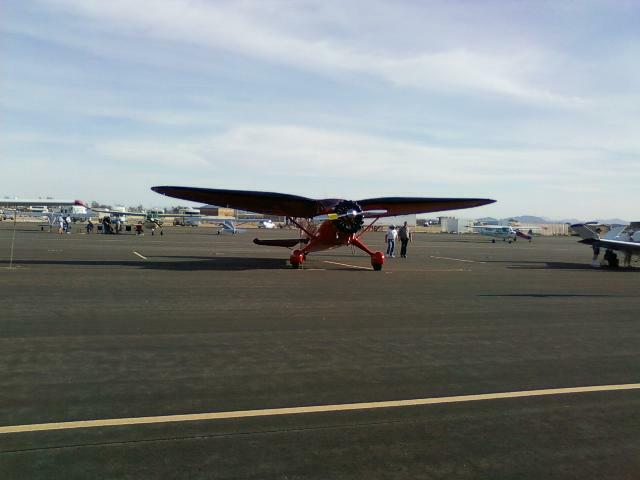 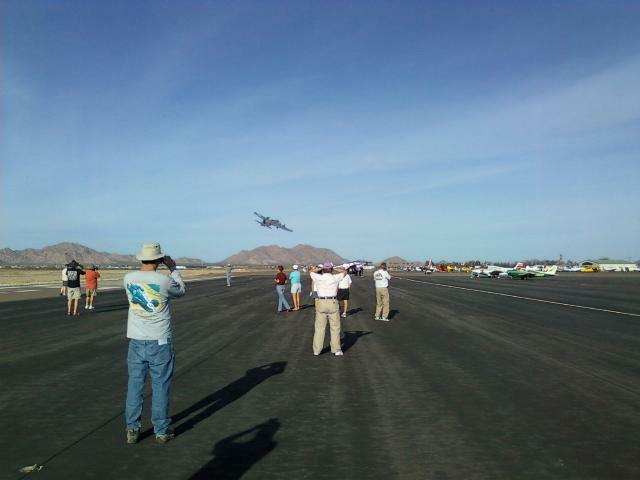 Long shot of a Stinson SR-9 Gull Wing. 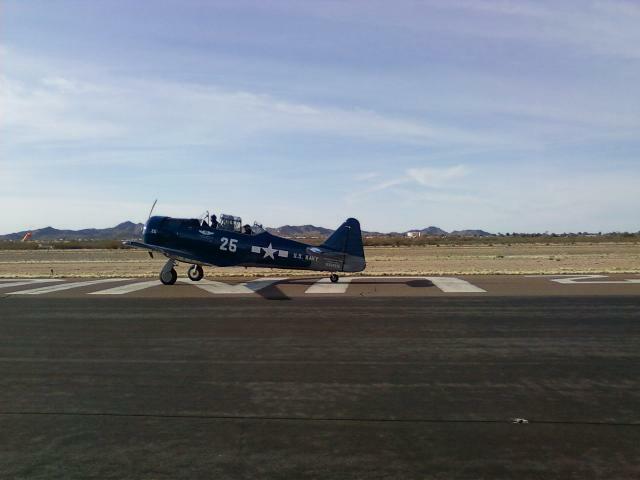 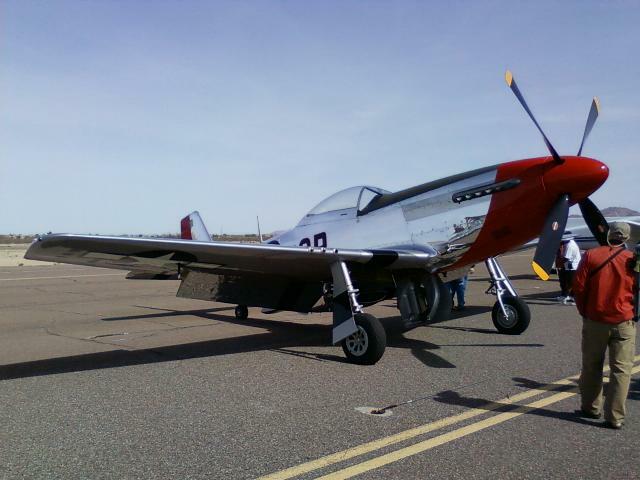 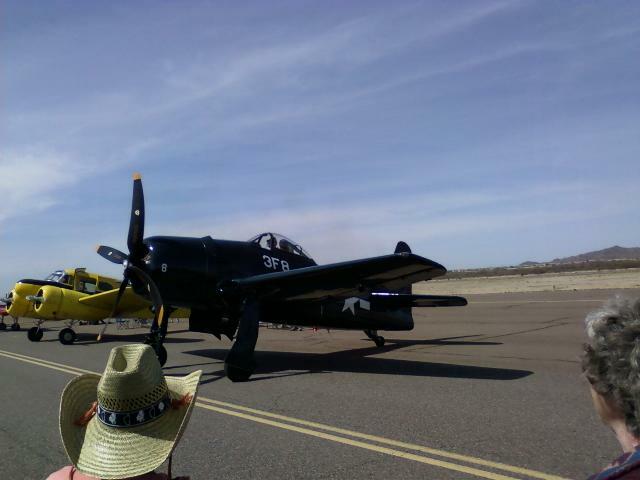 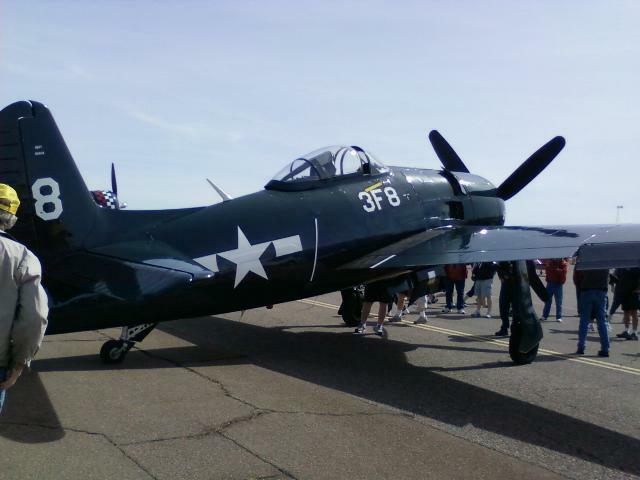 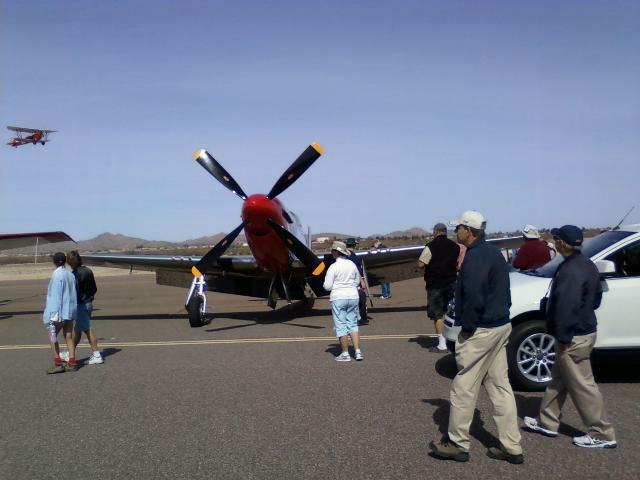 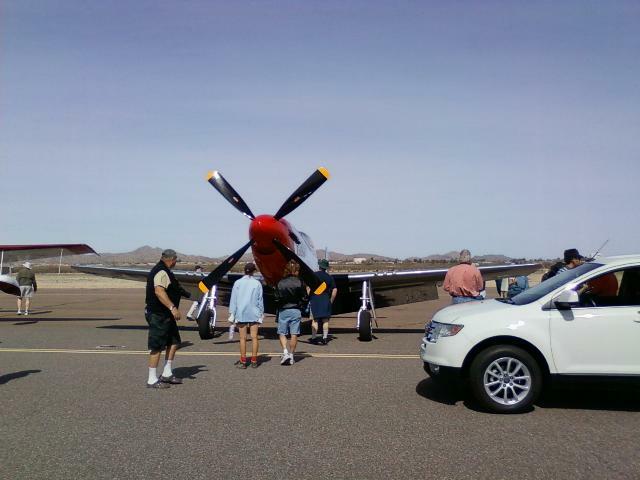 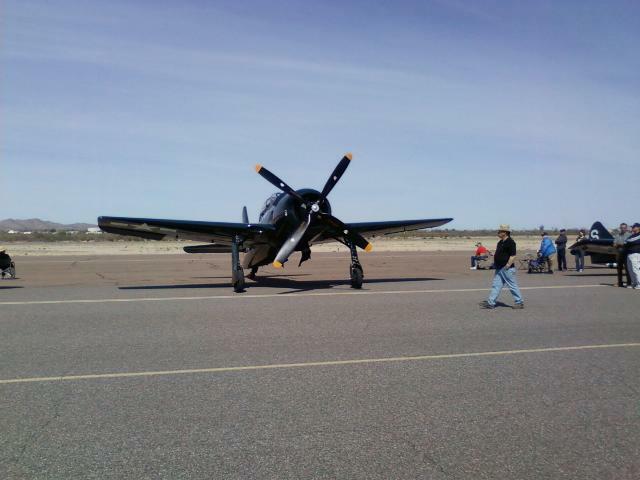 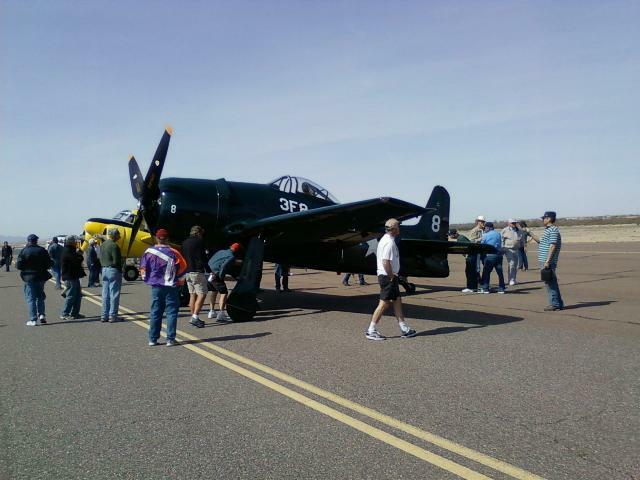 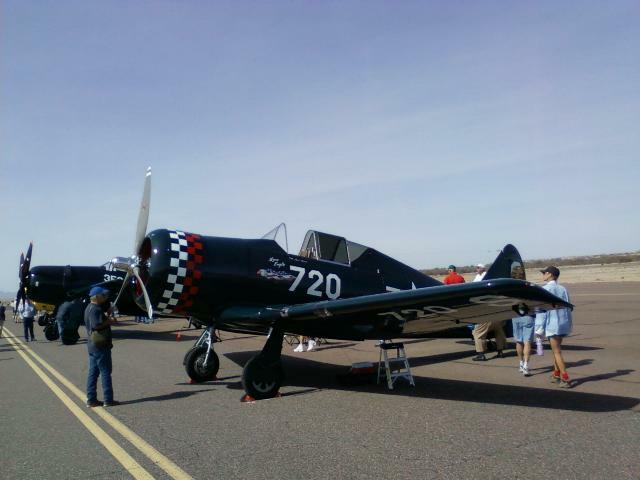 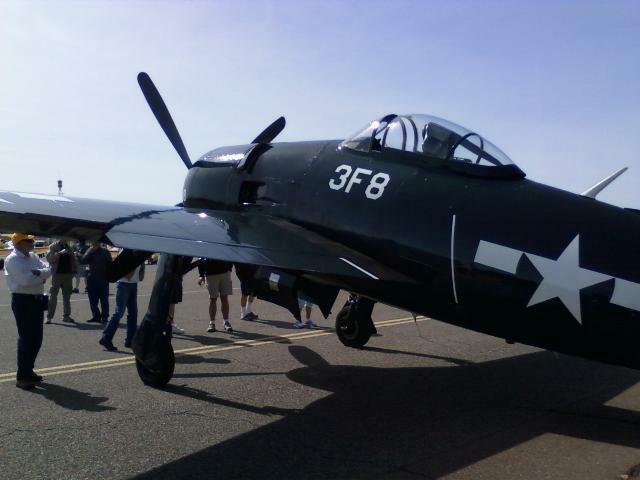 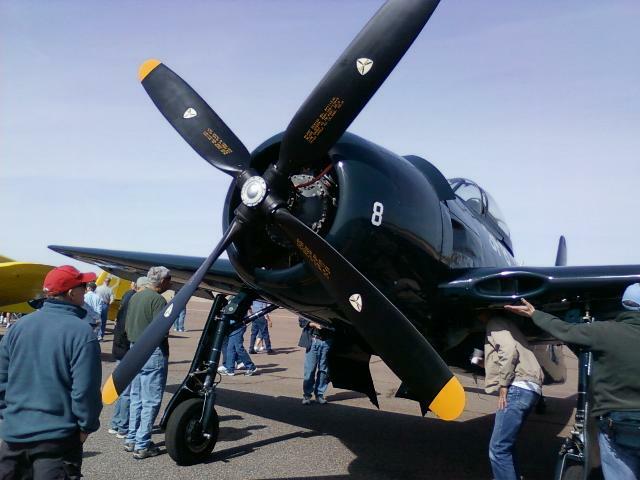 I can't for the life of me remember what model this warbird is. 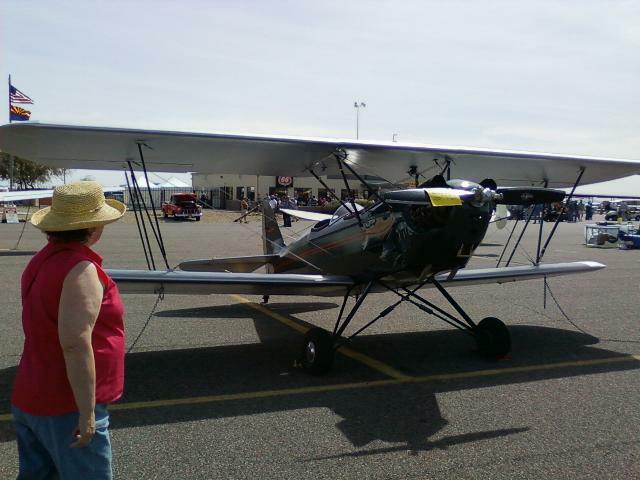 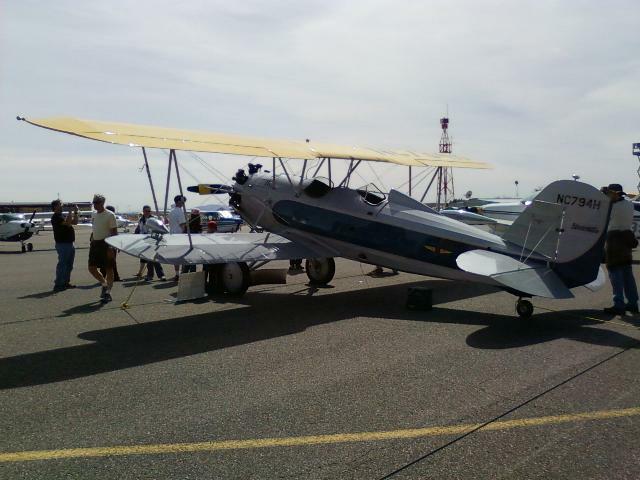 A home built Hatz Biplane. 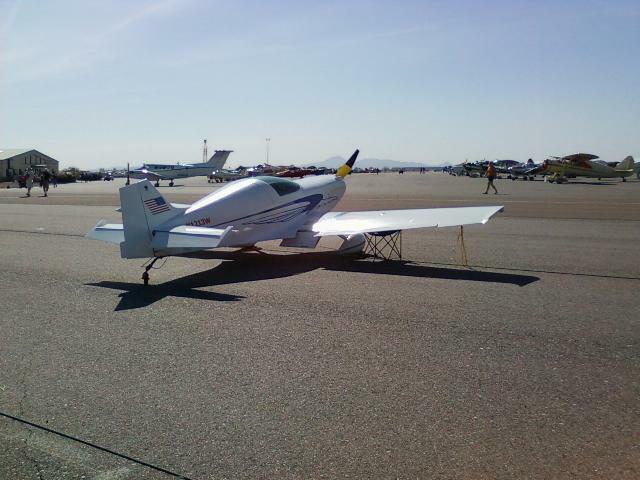 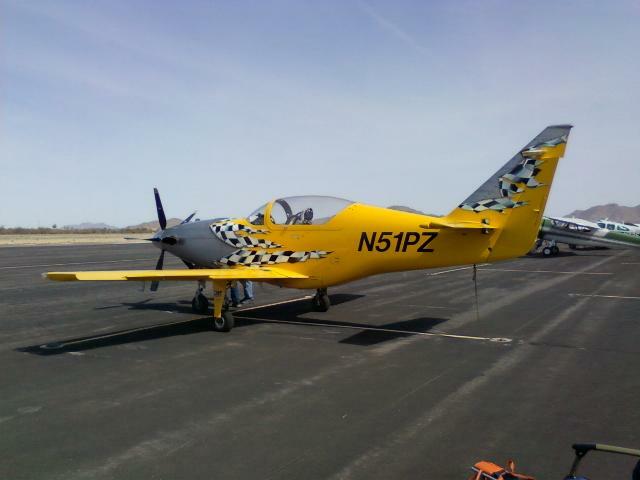 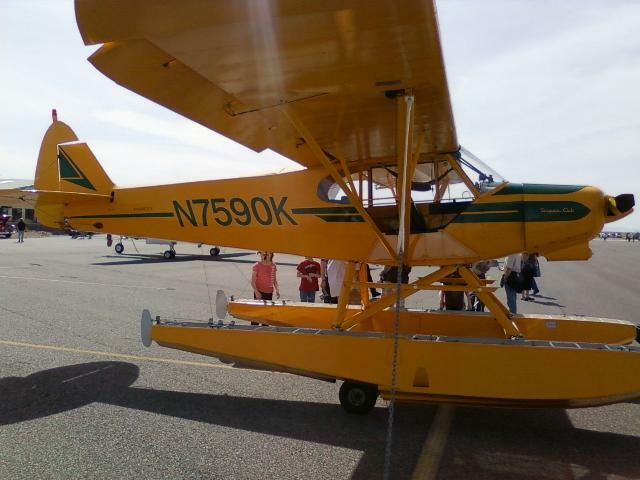 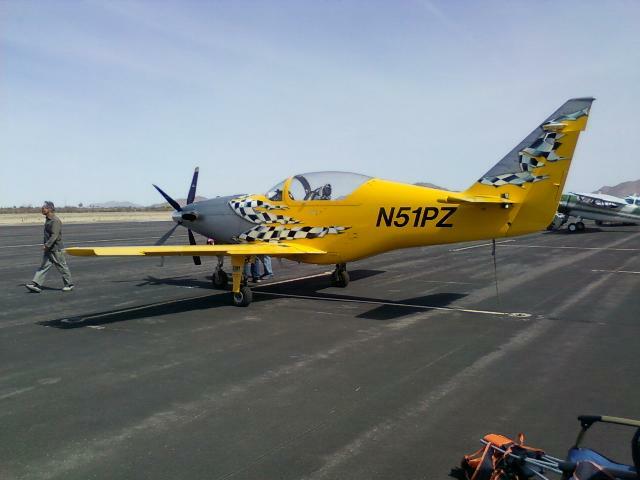 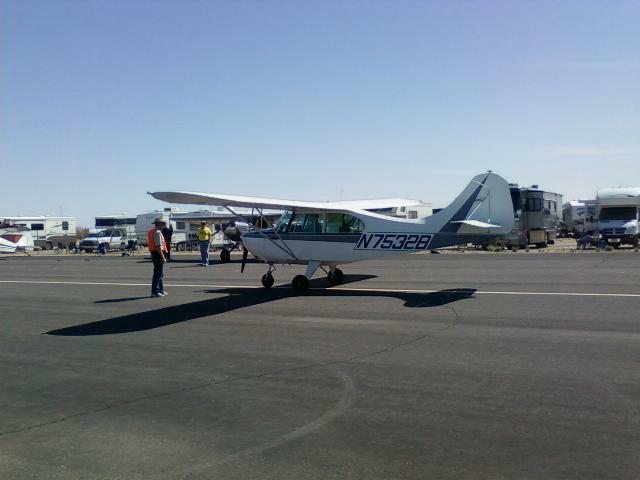 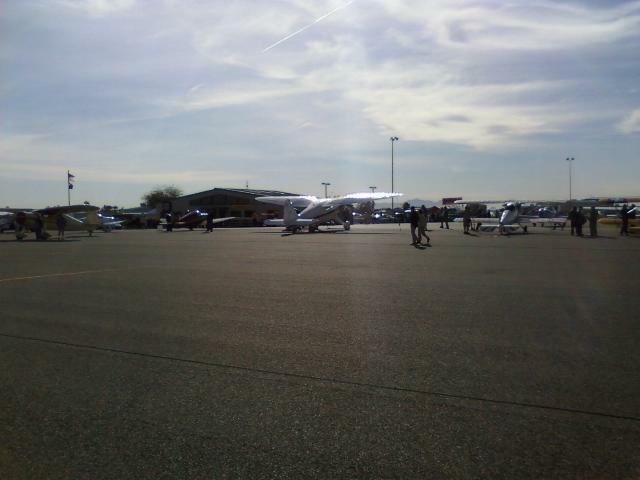 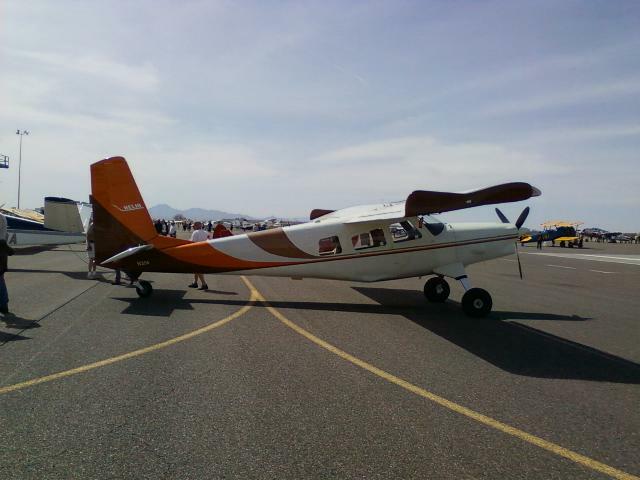 A Helio Courier, the ultimate in STOL Aircraft. 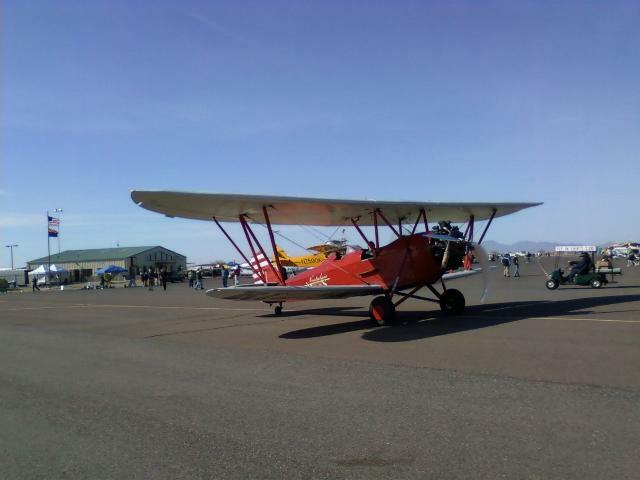 A J-4 Cub. 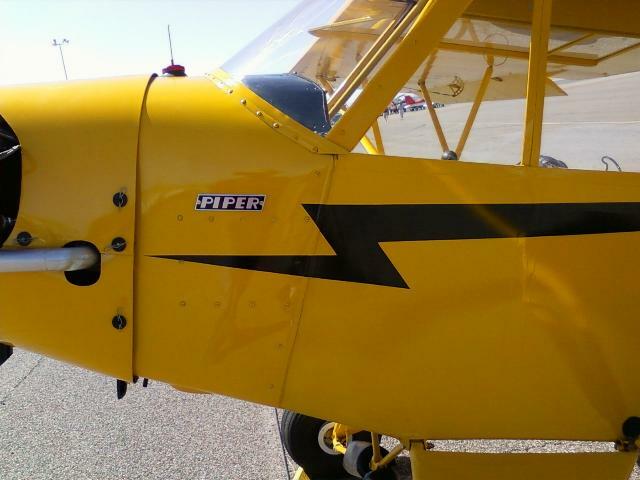 I used to own one of these. 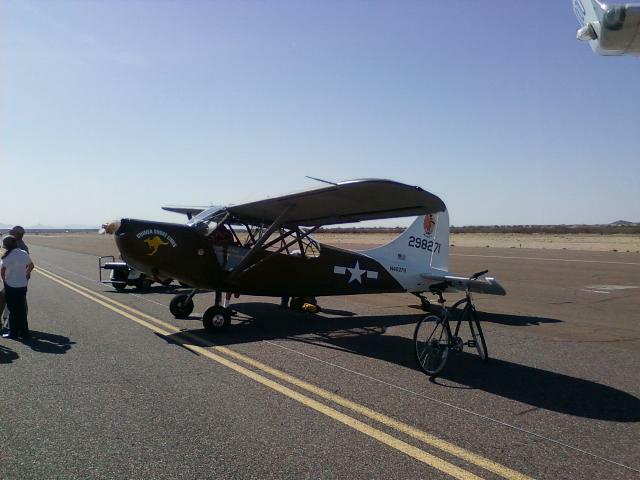 information that's going to help me with my SuperCub project. 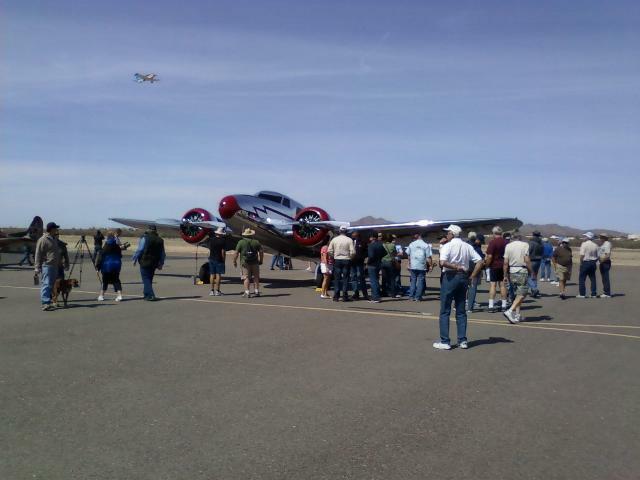 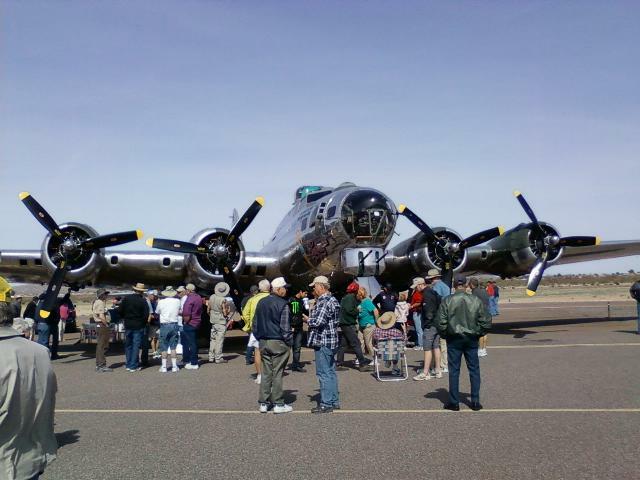 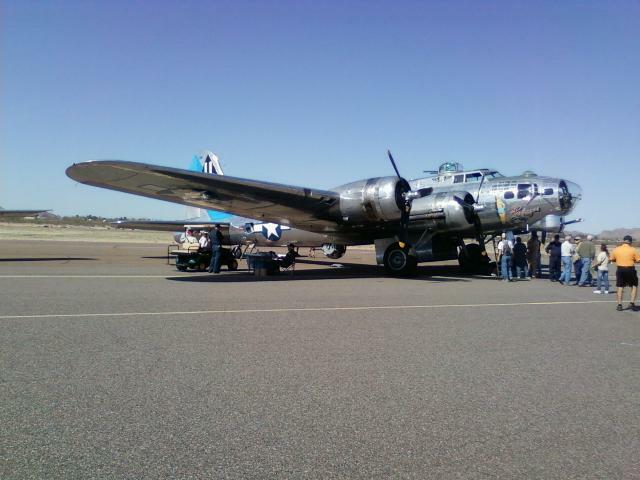 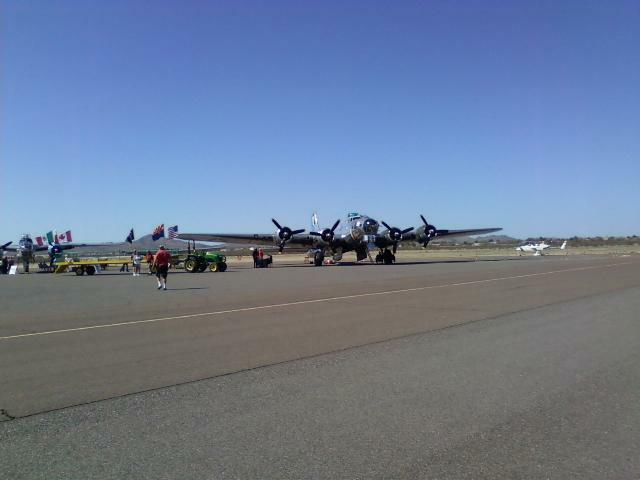 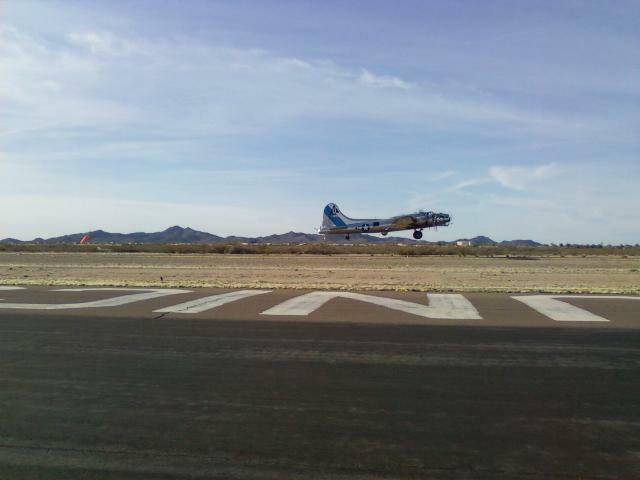 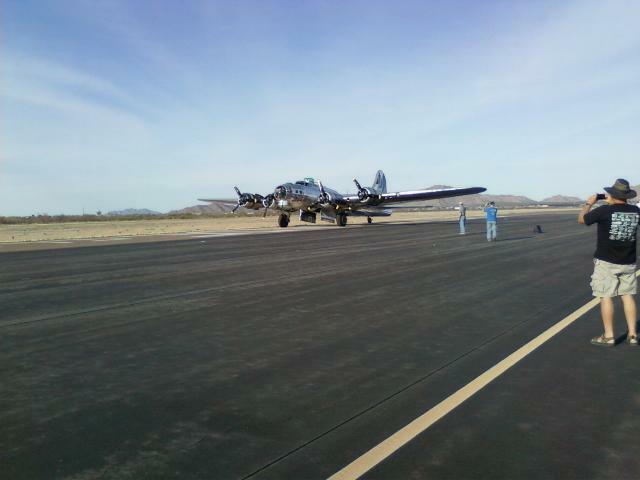 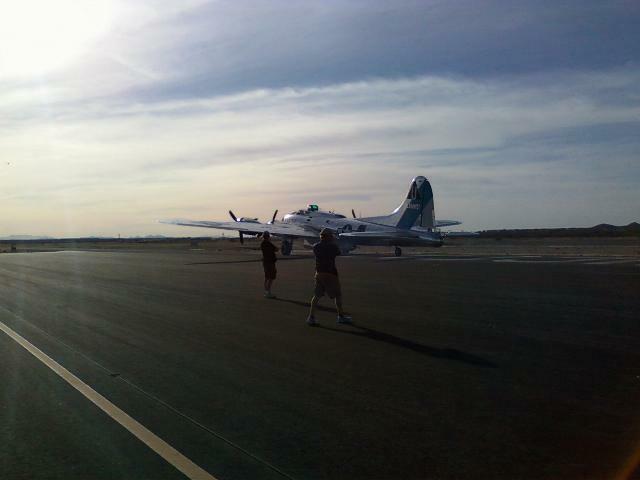 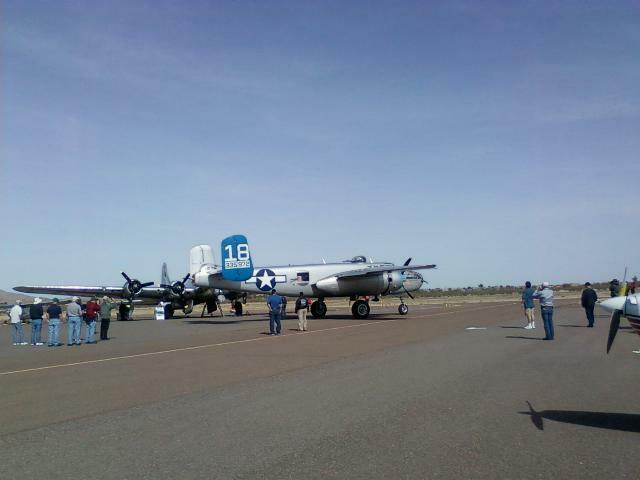 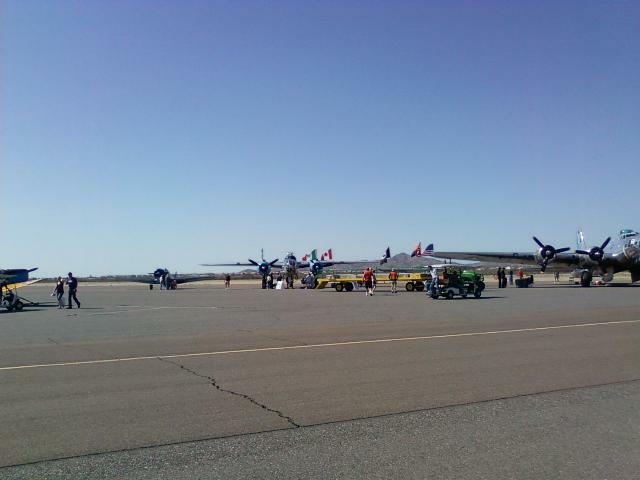 Teh B-17 taxiing out for departure. 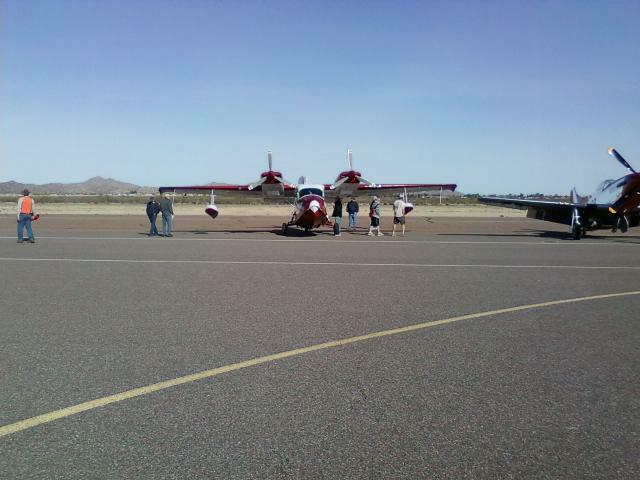 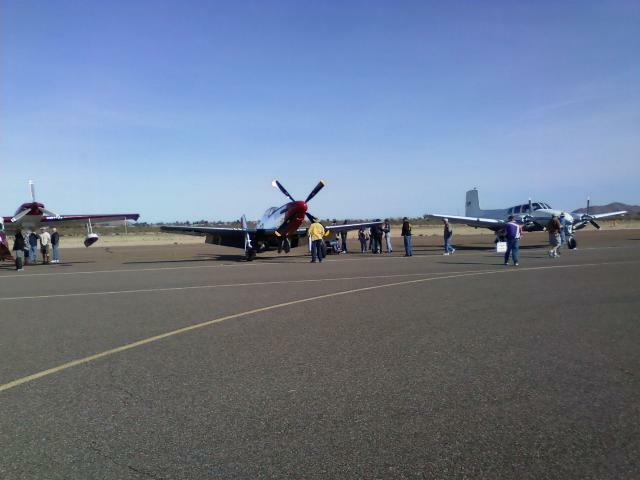 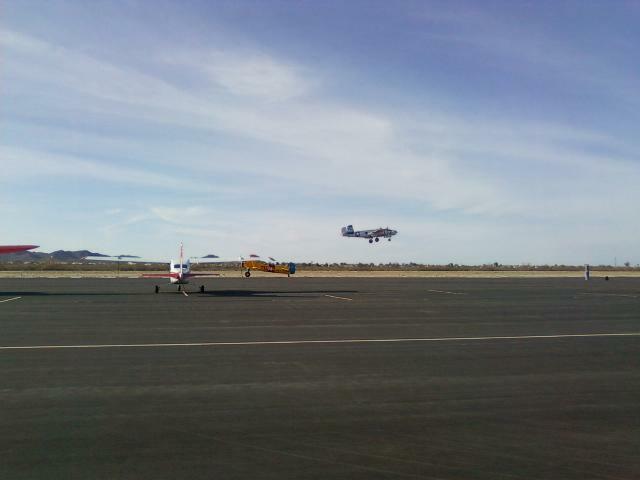 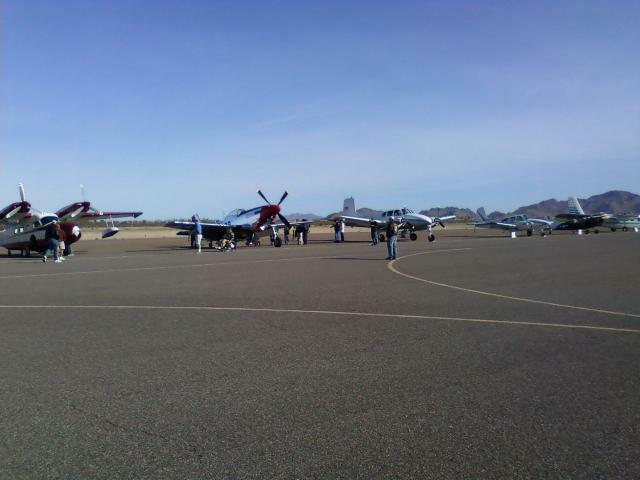 T-6 getting ready to go. 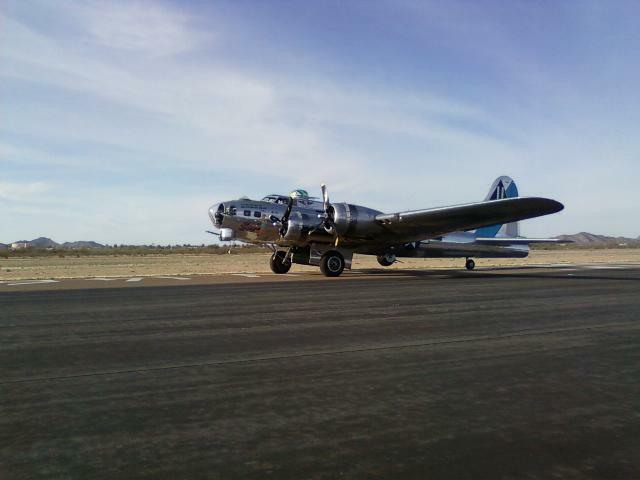 B-17 banks away after take off.